Summer 2018 Grand Prize Winner! The staff I have interacted with at NY Metro Screenwriting Competition has been fantastic. They are respectful and encouraging. They are truly supporting screenwriters. I would recommend this competition! 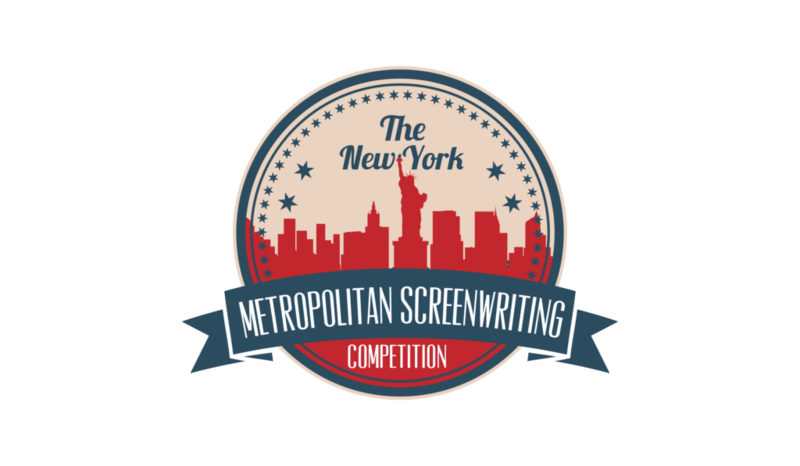 Outstanding contest experience driven by individuals looking for the best screenplays. Friendly, positive and fantastic at feedback - I would recommend these guys to everyone. Winter 2017 Grand Prize Winner! All Winter 2017 Finalists were distributed to our directory of over 50+ entertainment professionals including the producer of their choice!!! Production and management companies on our list include, but are not limited to, Creative Artists, Gotham, AfterDark, Entertainment Management, APA, Abstract, Agamemnon, Roar, Brillstein, and Elevate. (Please note that we no longer deliver our finalists scripts to the producer of their choice). "Cool festival! They asked me if I could get my script to anyone who would it be. So I gave them a producer's name and now she's reading my script. What a cool prize! i wish everyone could be a winner." "Janet Lee was always available and was so enthusiastic (as was Jerrol LeBaron , of InkTip, one of the sponsors) when informing me of my second place award. Overall, an enjoyable experience." "Really positive festival. I'm glad I submitted." "Wonderful experience for me and my partner." Summer 2017 Grand Prize Winner!